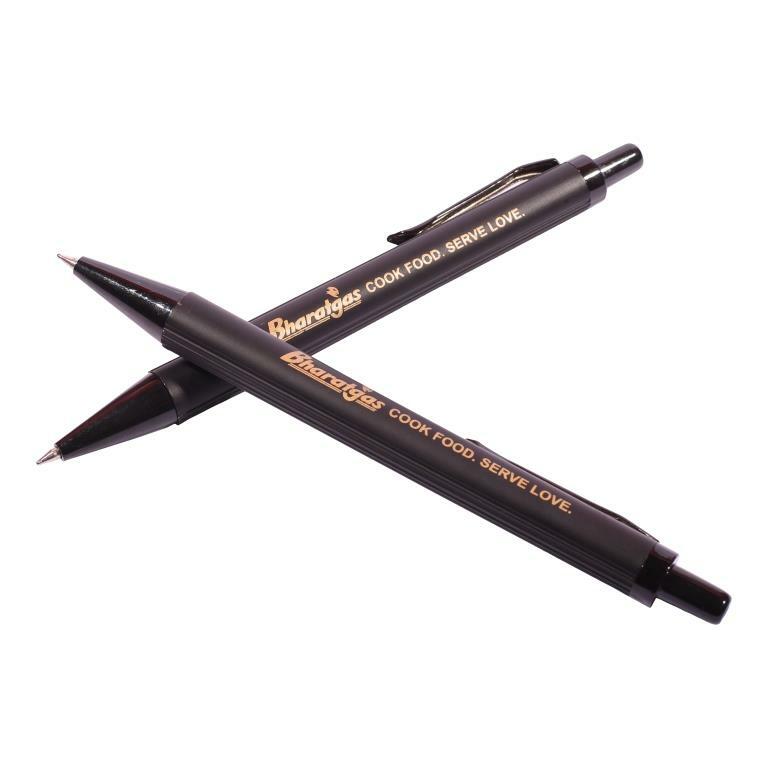 Our French pens are definition of perfection and class. 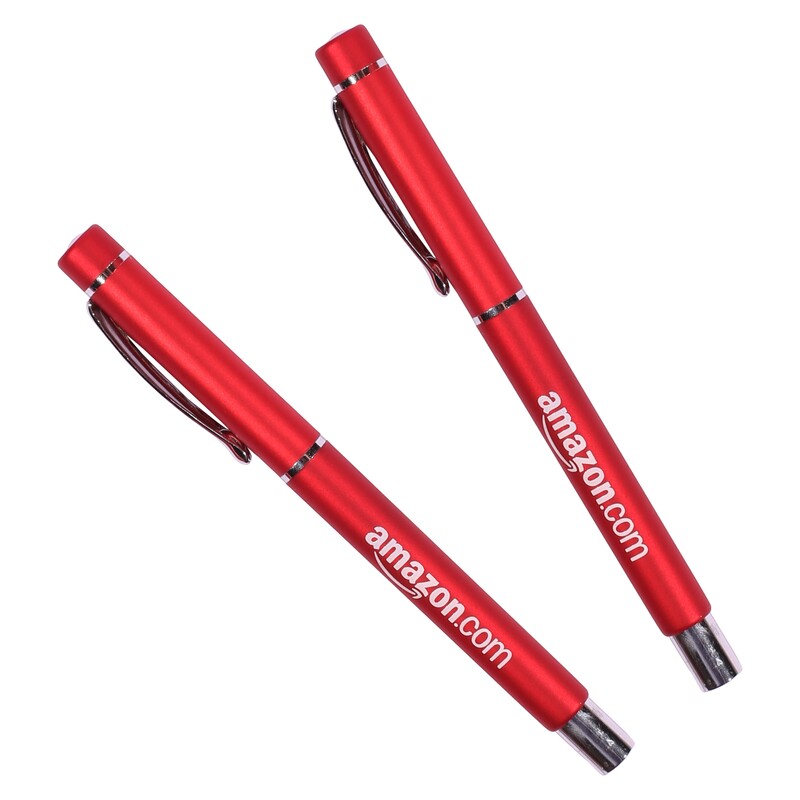 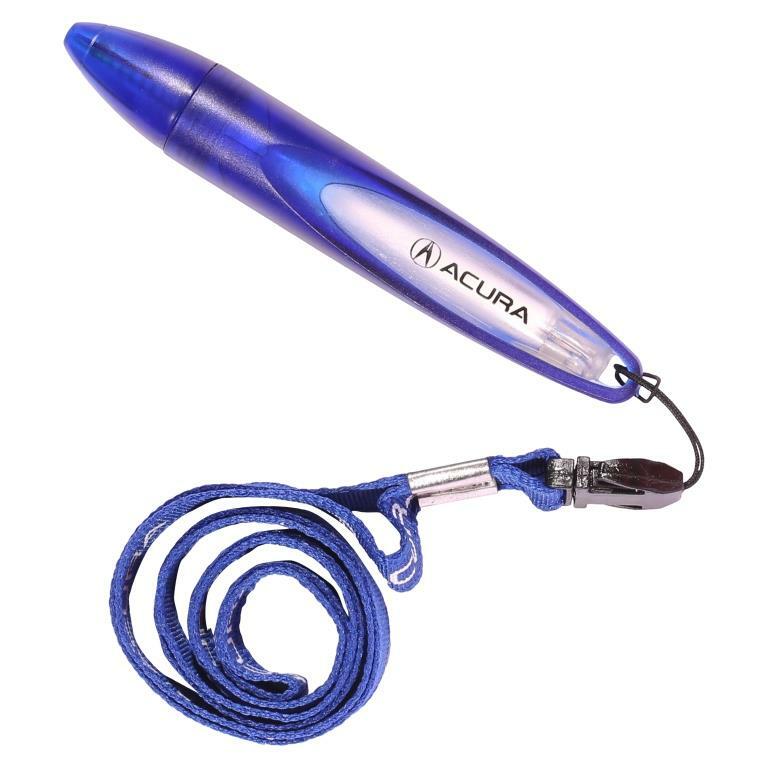 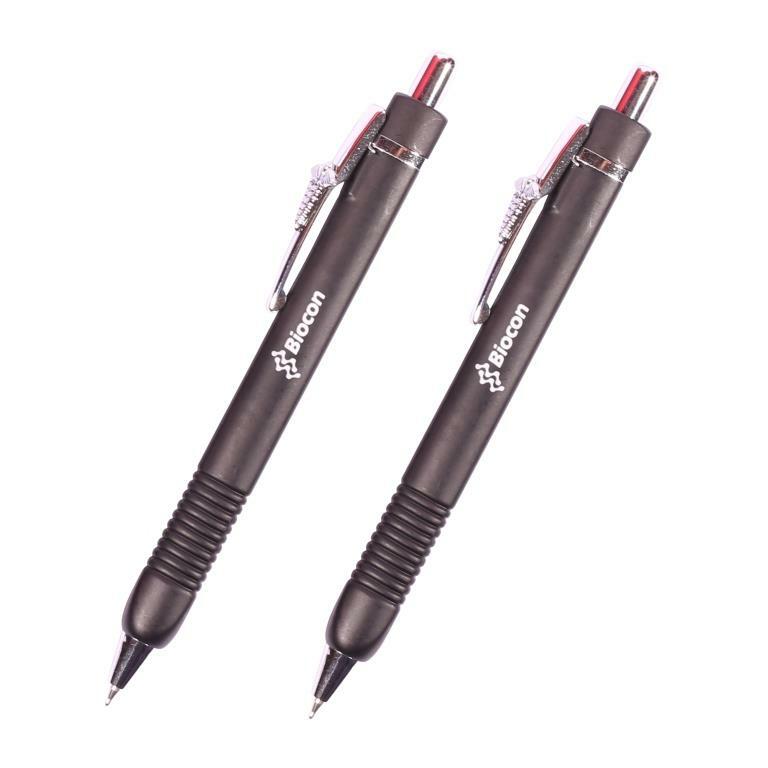 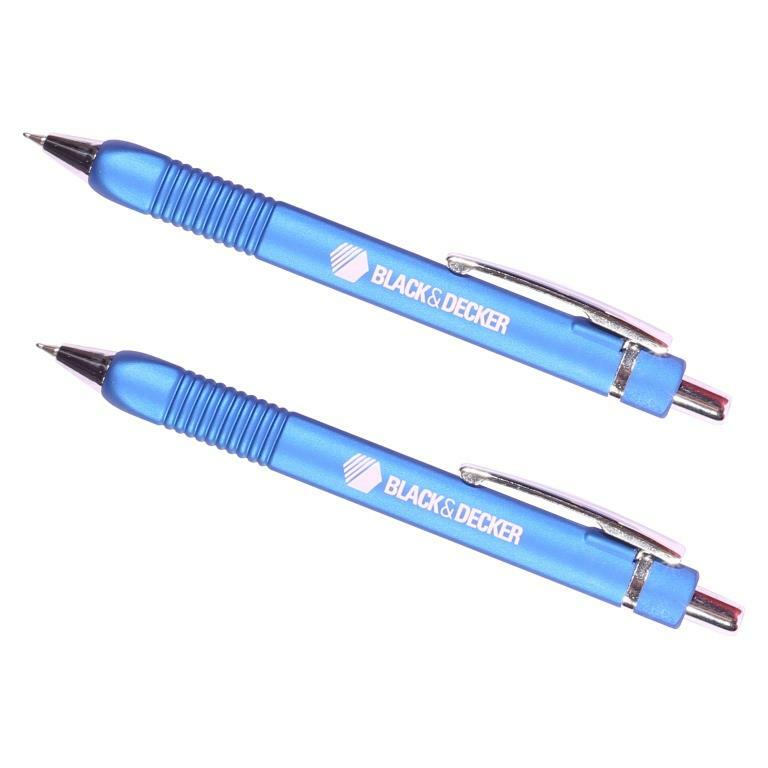 They are best value products but have the look & feel of a premium pen. 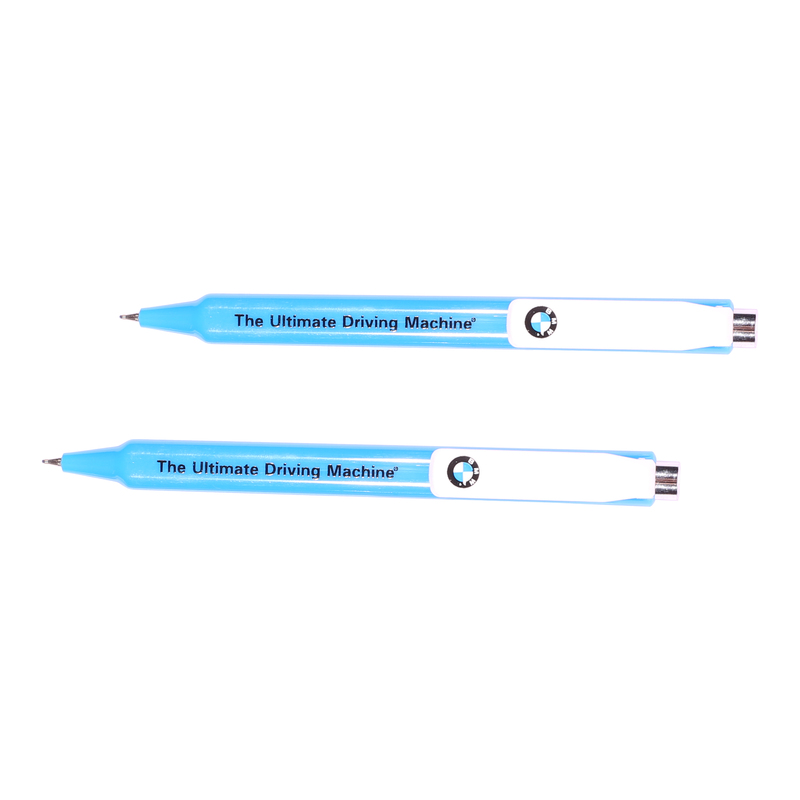 Most of the orders that we receive for these beautiful custom French pens are special corporate giftswhich are usually given to the senior management, business partners or to someone of great value. 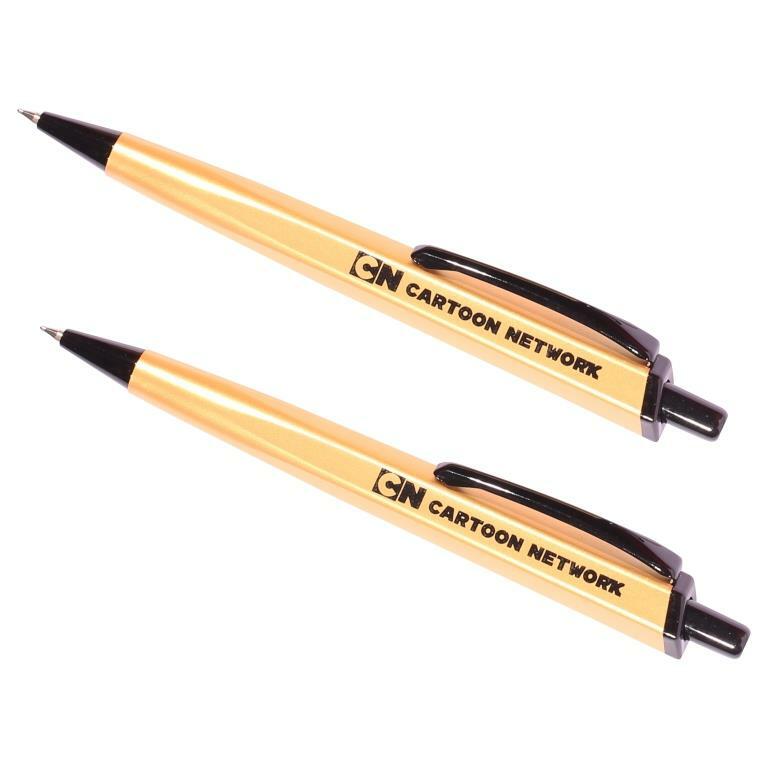 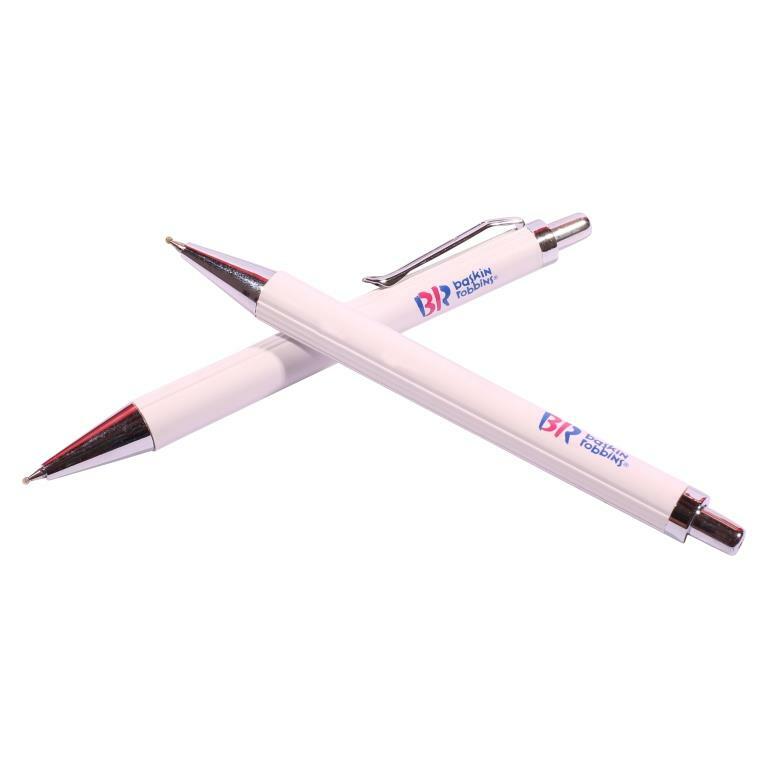 Our French pens are even ordered for government officials who use these logo pens for signature and other important tasks. 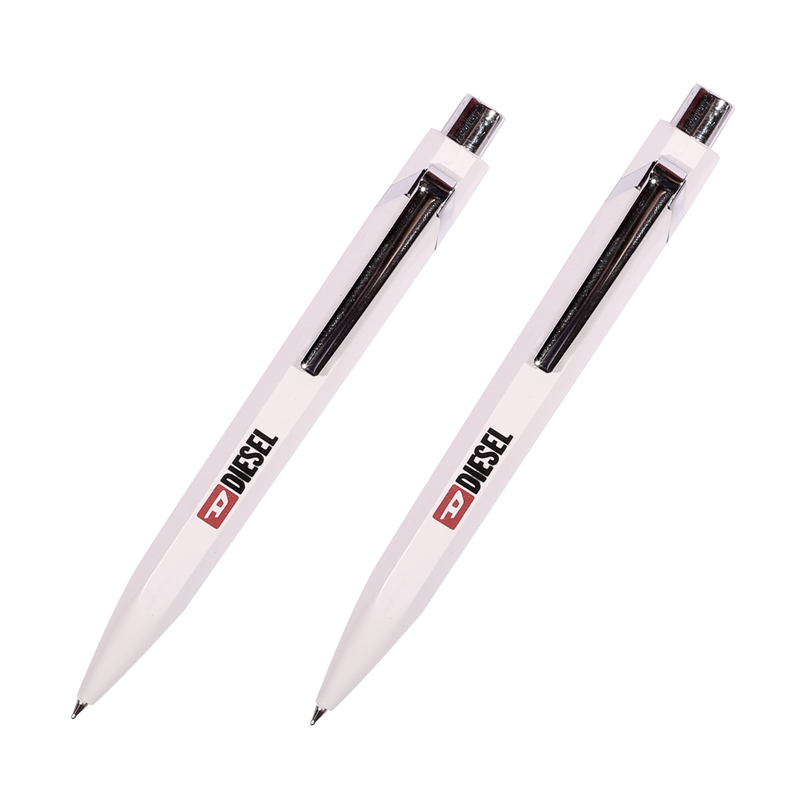 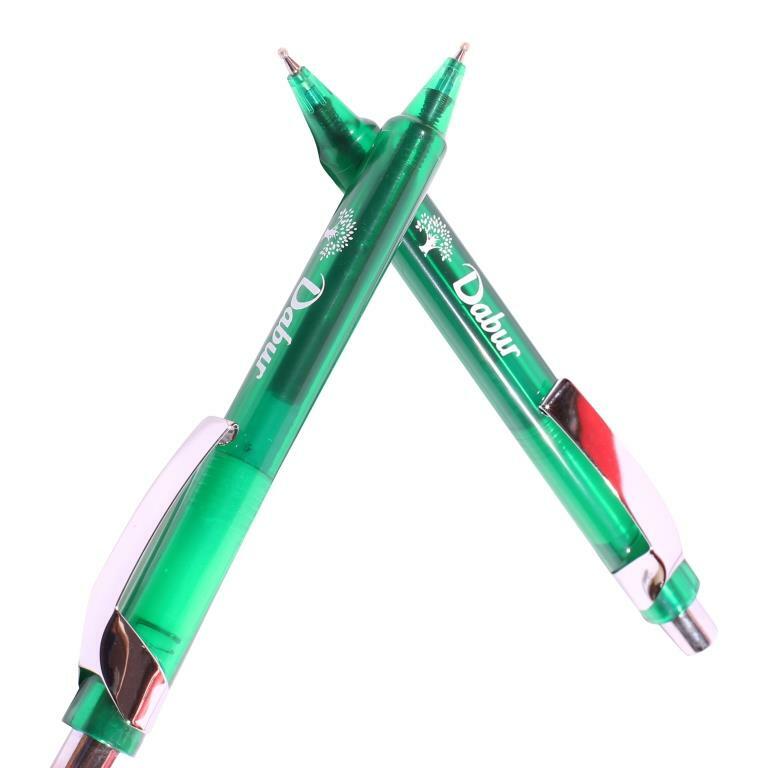 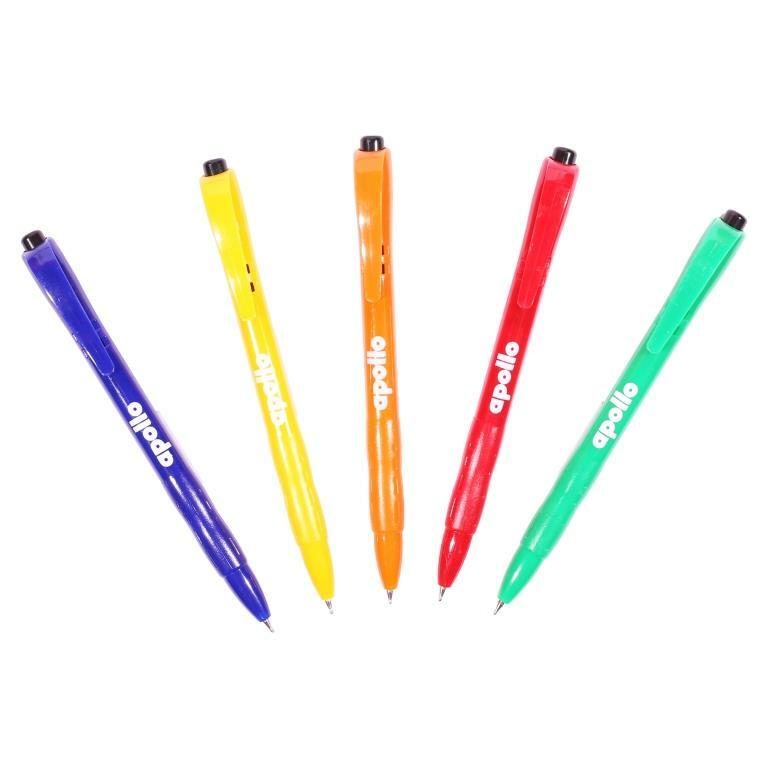 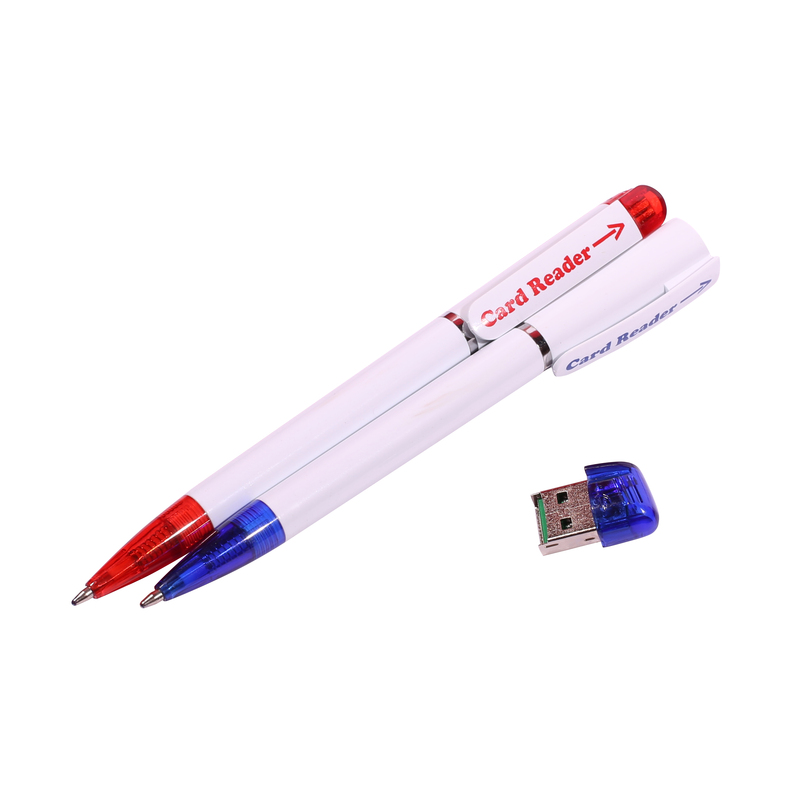 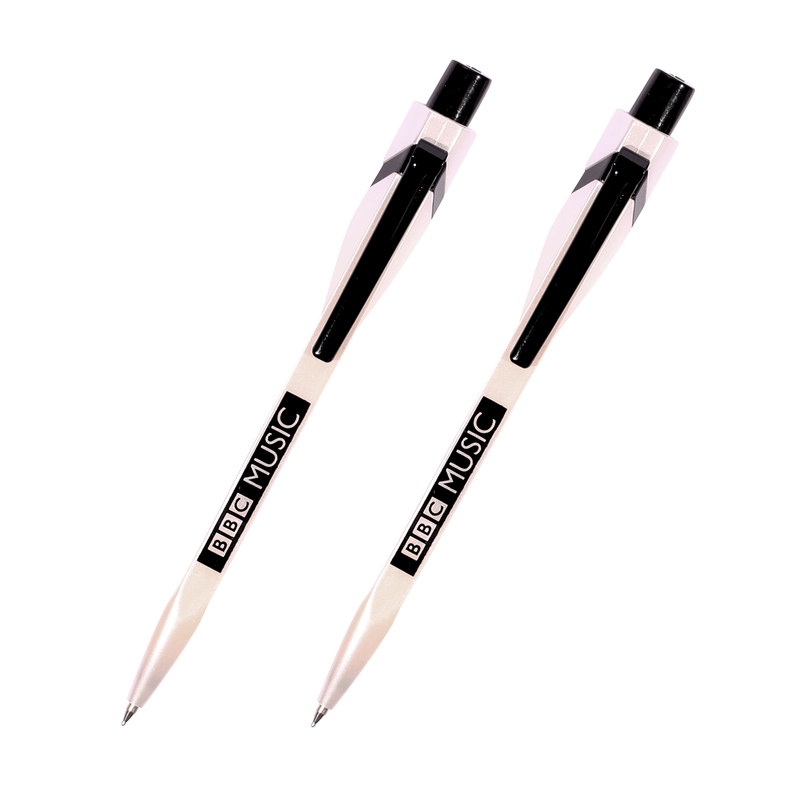 These personalised pens are designed by our designing experts who make sure all the text and image are at its right place and the colors don’t exceed their print areas. 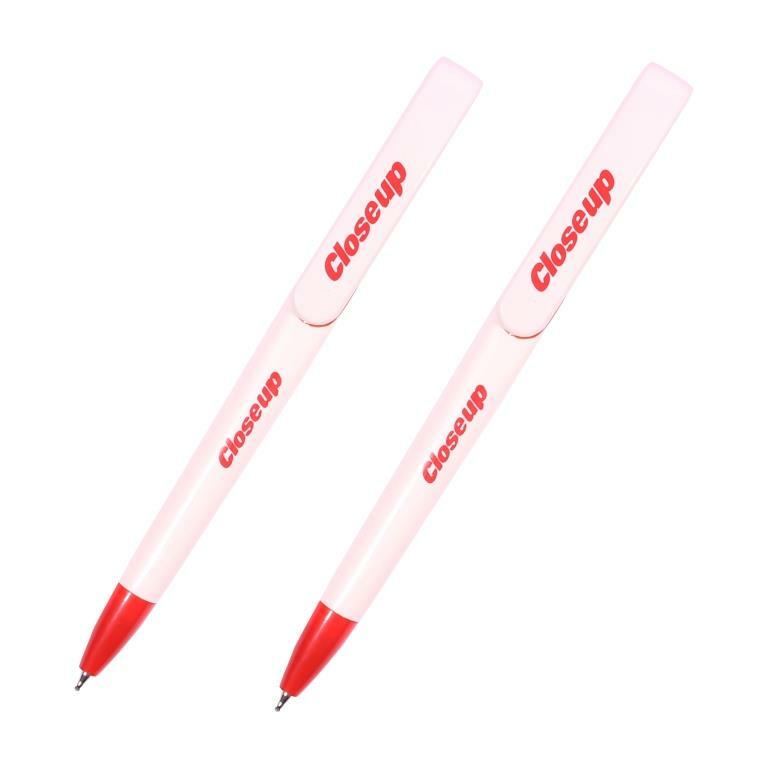 To maintain high quality for all our French business pens,our Quality Control team keeps an eye on the final printed pens and inspect the text and design to make sure our clients receive the correct promotional items they have been expecting from us. 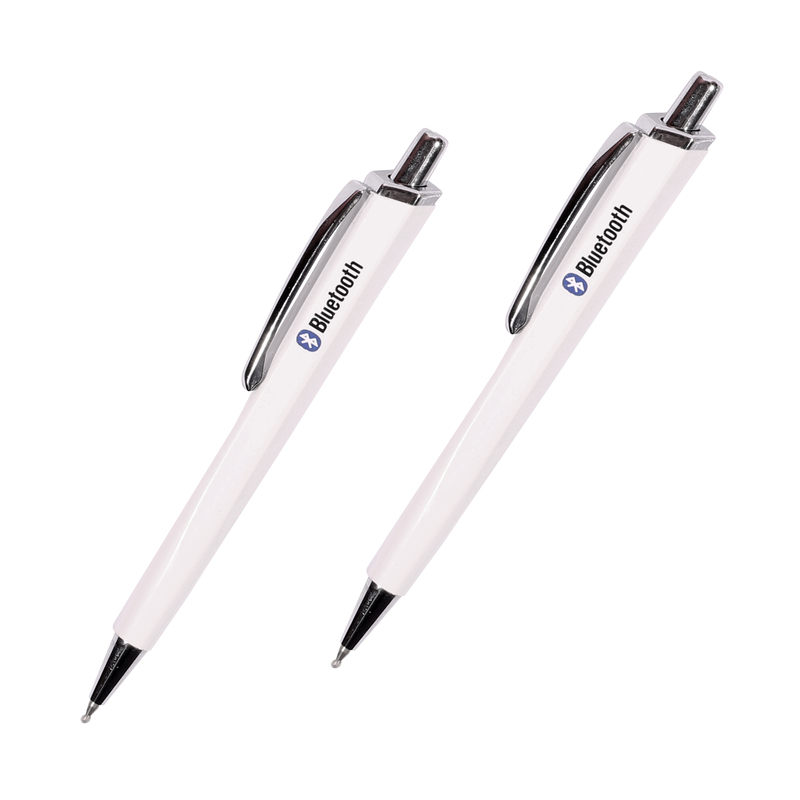 All the cheap pens printing process is done using state-of-the-art print machinery and laser engravers that leave no mark. 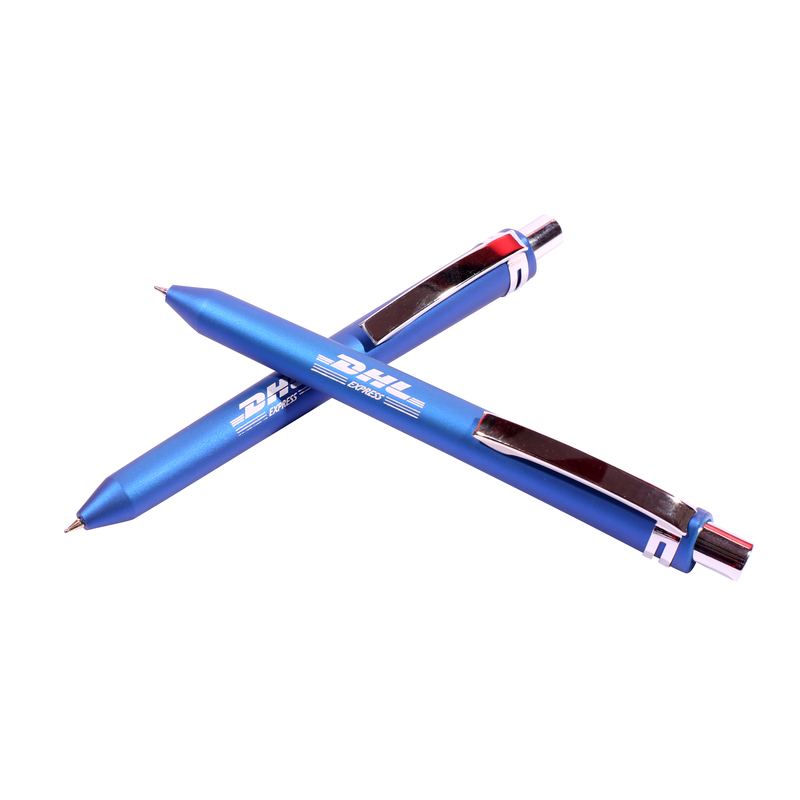 We are associated with PrintYo, leading offset printing brand of Australia for high quality promotional items printing.